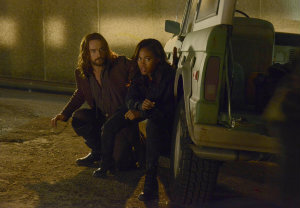 In addition to THE X-FILES premiere event at New York Comic Con, 20th Century Fox will also present panels for SLEEPY HOLLOW, MINORITY REPORT, LOOKINGLASS, and BORDERTOWN, the studio announced. THE X-FILES fans who scored tickets to the already-sold out New York Comic Con are in for a treat — Fox/20th Century Fox will debut the first hour of the upcoming X-FILES revival, “My Struggle,” at the Con on Saturday, October 10th. Will you be checking out THE X-FILES at New York Comic Con? PERSON OF INTEREST airs Tuesdays at 10 PM on CBS. FX is heading to New York Comic Con. WBTV has announced their lineup for the upcoming New York Comic Con, and GOTHAM, PERSON OF INTEREST, THE FOLLOWING, CONSTANTINE, and FOREVER will have panels, while CONSTANTINE and THE 100 will have screenings. 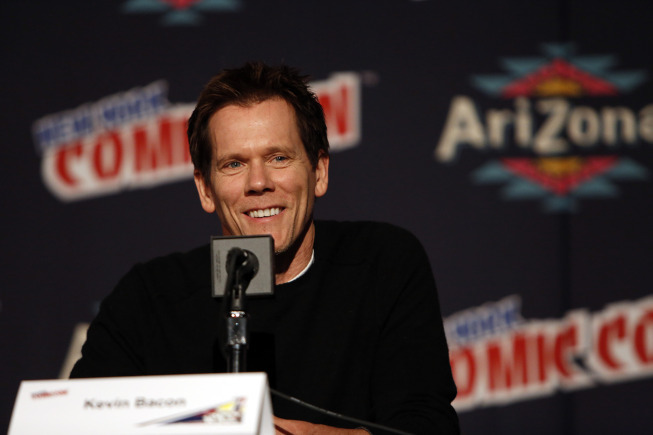 THE FOLLOWING won’t return until early 2014, but the cast and producers hit up New York Comic Con over the weekend to tease a bit of what’s to come in the show’s second season. 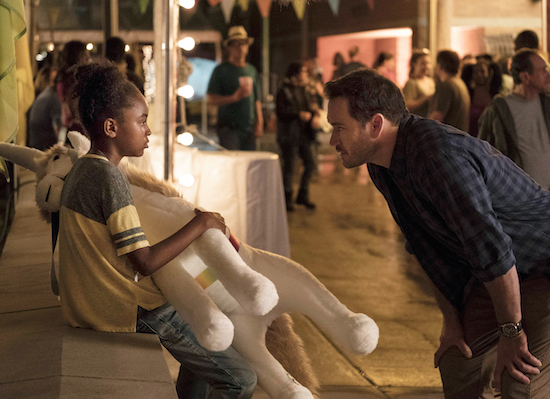 THE FOLLOWING returns midseason on Fox. Warner Bros. just screened THE TOMORROW PEOPLE pilot at New York Comic Con, and after that finished, they debuted a sizzle reel of what’s to come in the next episodes. THE TOMORROW PEOPLE airs Wednesdays at 9 PM on The CW.